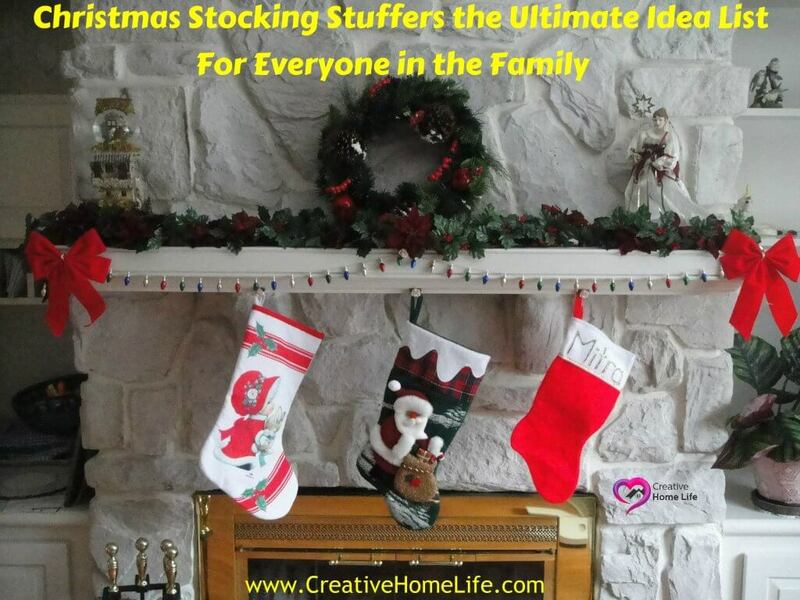 Stuffing your family’s Christmas stockings can be fun, it can also be difficult to creatively fill them year to year. From baby, kids, teens, pets and another adult in your life, I compiled a list of great items for every member of your family. Cell Phone Wallet – A spandex pocket with 3M adhesive that attaches to the back of a smartphone or its case and keeps your ID, cash and cards secure. Letter from Mom / Dad – date it was written. After Christmas, put the note(s) into a box and each year, pull the box out and read old letters with your kids. Letters to each other – Have kids write why they love each other and let them fill each other’s stockings with the notes before they go to bed on Christmas eve. I hope you were able to get some inspiration from this list and are ready to fill up your families stockings. 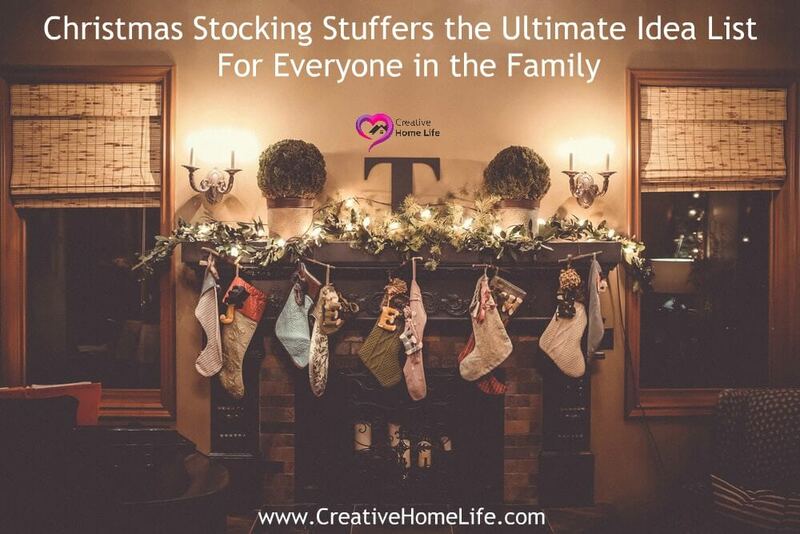 What are your favorite things to include in stockings? I would love to hear your ideas… Please feel free to message me or leave a comment. Thank you for reading!